Eat, drink and drink some more this October with our first-ever Booze Fest 2018! Yes, you heard it right. 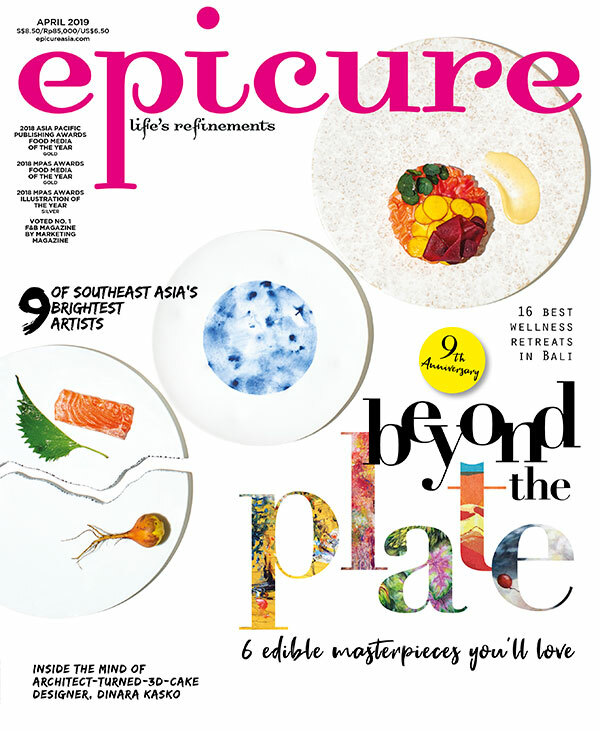 epicure has joined hands with venue partner I12 Katong to host this three-day event from 5 to 7 October. Admission is free and all the activities will take place at the mall atrium on Level 2. You will have a field day browsing through a lineup of vendors who will offer over 100 well-curated wines and beers (selected ones are available for sampling) that span the globe, from Uruguay, Israel, Portugal, Italy, America, Australia to New Zealand. We are talking about beers from Trouble Brewing and vinos from 1855 The Bottle Shop, Alentasia, Certain Cellars, E.&J. Gallo Winery and Israel International Wine Chateau. Hungry? The Chop House will also be present to offer a succession of scrumptious bites to fuel your appetite in between the drinking. Beef up your knowledge with a series of masterclasses by wine and beer experts. Take part in exciting games and quizzes to win over $3,000 I12 Katong and tenant vouchers. Mall atrium, I12 Katong, 112 East Coast Road.